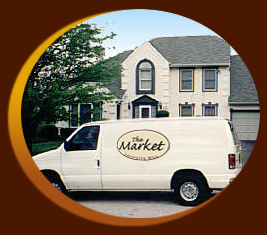 Convenient and time saving delivery service is available for your next catering or home shopping order. To place your order, just call us at: 610-941-7101 or fax in your order to 610-941-7102. A representative will take your order and will schedule a convenient time for your delivery. Click here to learn about our home shopping services. Click here to see our full catering menus and then have your catering ordered delivered!